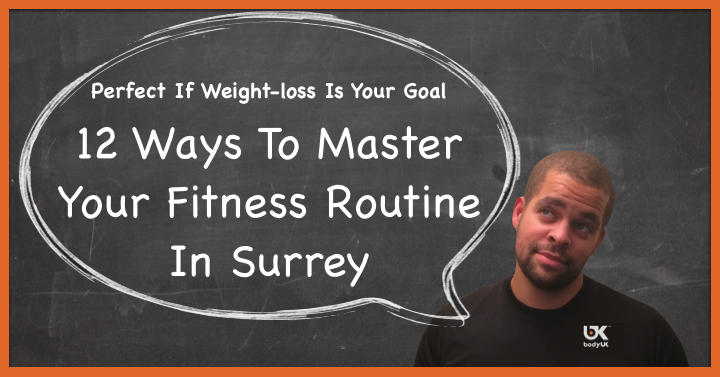 Hey, it’s Jem here and since the start of the month my team and I have been swamped with questions related around the topic of mastering a fitness routine that actually works. What is the best way to get into shape? how do I gain the results I have always wanted? how can I stop feeling that I am going around in circles ending up no where? Here at BodyUK we are on a mission to help you gain the exact results you have been looking for, so please enjoy these 11 pointers that will help you perfect your workout routine each week and move you towards the results you have been looking for. If you have questions then feel free to contact me today. I’m all yours and here to help. 1 – Lets get this straight. Training all day every day is not necessarily going to get you where you want to be. Consider your fitness routine as a road map. You need to recognise where you are now and then you need to pinpoint where you want to be. This works as a great way to pin point fitness check points and once you know where you are heading you can create a plan that fits into your lifestyle and gain you the results you have always wanted. 2 – If It Isn’t Working STOP! Nothing is worse than exercising every few days and seeing next to no measurable results. If you are completing just 1 workout a week I believe you need to workout more often. If you are exercising 2-3 times a week and still seeing no results then you need to either up the intensity of your workouts or change the fitness programme that you are following. If you are training 4 times a week or more and you are seeing next to no results you might need to rethink your workouts or nutrition programme. You clearly don’t lack in motivation which is great. You might have just hit a plateau and your body needs a bit of a rest or a change. If you love to run for example try to have 3 days off running and try completing some circuit sessions with body weight exercises. If you love to hit the gym 4 or 5 times a week. Try having a couple of days away from the gym and head out on the street for a 20-40 minute steady run. If this is the case and you need some help or some ideas Contact Me Here and I will be more than happy to give you some personalised ideas that will put you back on track. If you can master your foods you will master your health. It really is as simple as that. BodyUK want to give you a free gift to help you on your mission. We are giving you recipes from our BodyUK’s recipe book to help you with quick, easy and highly nutritional ideas for meal times. Helping you with one less thing to worry about when planning out your weekly nutrition routine. 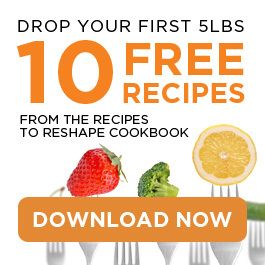 The recipes have been made so they are easy to understand and create, plus they are simple to make for the family or when you have friends over. Collect them now. Yes you need to make sure you are exercising regularly throughout the week. But when you get time to rest enjoy it. Rest will lower your stress hormone (Cortisol) and if you can lower your stress levels during the day you will be onto a winner. Less stress allows your body to eliminate fat and allows your body to shape up, gain strength and perform at a much higher standard. You become the average of the top 5 people you hang around with. For many of us this list is made up of members from our family, work colleagues, friends and neighbours. Have a think… How active are those who are closest to you? If your best friends enjoy their social time at the local pub or coffee shop then there is a good chance their personal performance and health might be lacking. If you see this within yourself consider joining a group of like minded people who are on a fitness mission just like you. Join a Bootcamp Class in the area maybe. It’s a great way to meet new people and it’s fun to take on the fitness challenge with a friend. We all know it but hydration is key when it comes to weight-loss and owning amazing health. Your fat actually holds onto a lot of water. So if you are dehydrated you will find it hard to lower your body fat percentage. If you can stay hydrated your body will release the fat that has built up over the years and you will look toned, strong and healthy fast. Body changes due to this are generally first noticed within 2 to 3 weeks; you should check out BodyUK’s Testimonial page to see what exactly our clients have been working towards. The transformations achieved have been great. Make sure you eat plenty of protein. We all know it and I’m sure you do to. But do you follow the general advice? You don’t just get protein from meat and fish. You get plenty of protein from vegetables to. Aim to add vegetables to every meal that you have. Mix up the colours of the vegetables that you have for good national value. Now if you like to do a bit of cardio exercise whilst you are at the gym and then once the cardio is complete you finish off your workout with some weights; then change it now. If you do your weights based exercises and conditioning exercises first (straight after your warm up) and then follow this with your cardio section of your workout (Running, Walking, X-Trainer, Rowing) you will gain much faster results with your body transformation. Doing weight based exercises first will actually help you to use up all the sugar in your body, forcing your body to use unwanted fat stores as energy whilst still in your workout. If you do your weights first this process will help you burn fat within just 6-12 minutes. 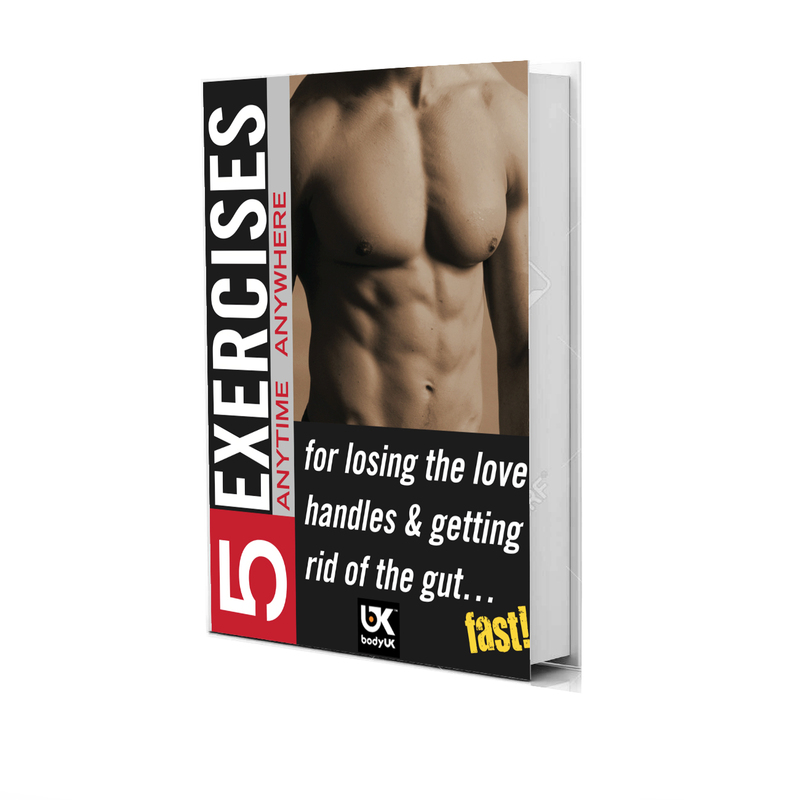 If you do your cardio first it’ll take almost 25-35 minutes until your body decides to start using fat to create energy for performance. So start doing your weights first. If you can aim to workout two times a day at least once a week. The second workout can be short (10 minutes) if need be, but adding in the mini workout of the day will do a lot for your metabolism. I guarantee you will be blown away if your eating is good. Try to exercise 2 to 3 times a week and on one of those days you add in a second workout as a cherry on top. We have a great piece for you here. Helping you with ideas if you have fussy children that simply won’t eat healthy foods with the family. Take A Look Here. If you can take control of your daily cooking you will own the power to your health. There are easily 100 reasons why this will improve your health and there isn’t enough time to go through them all here, but trust me. If you can get to sleep early and stay asleep for 7-8 hours a night then you are on to a winner. The first 4 hours of sleep will help you recover physically. The second 4 hours of sleep will allow you to recover mentally. Those who get plenty of sleep will gain extremely fast weight-loss results. It goes without saying. If you need help get it. Don’t spend weeks, months or even years wanting to achieve something and failing if all you really need is a little push in the right direction. Accountability is key when it comes to owning the very best health and we would love to help improve your current fitness routine or build you a brand new fitness programme that’ll gain you the weight-loss and fitness results you have been looking for. Every top athlete, celebrity, model has a coach and understands the benefit of learning and implementing techniques in order to achieve excellence. If you need help or simply want to get the answers to your questions that are on your mind please Just Ask. We are here to help. Please leave your comments below or over on Facebook. We would love to hear all about your fitness goals and join you in your journey towards great health.